Lots to love about this house besides the new roof .... laminate flooring, solid surface counters, open concept floor plan, vaulted ceilings, fresh paint, eat in kitchen, formal dining room, plant shelves, huge master bedroom, walk in closet in the master, large guest bedrooms, outdoor storage shed, open deck and a front porch you can enjoy all year round. 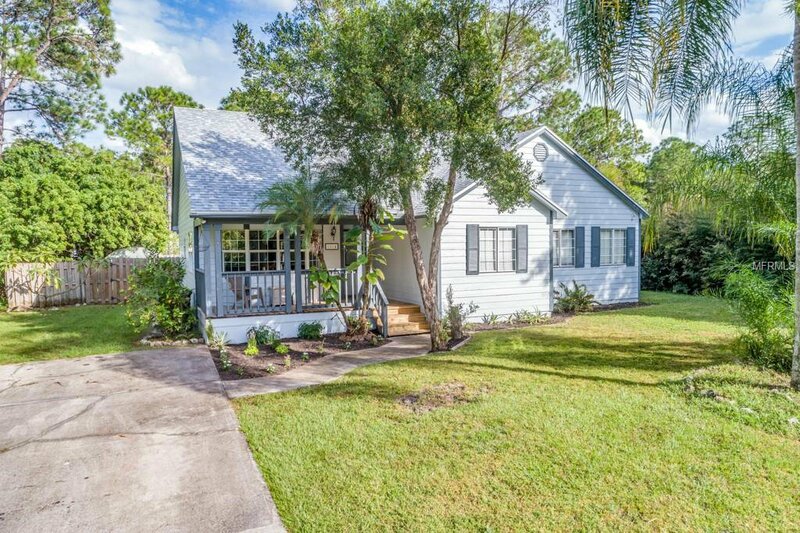 This home is located near restaurants, shopping and within minutes to I-75. Call today to schedule an appointment.